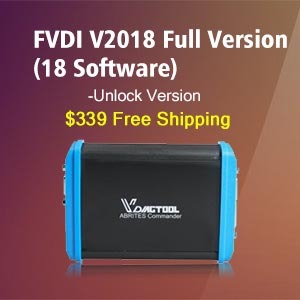 Recently,Yanhua company released the PC version of Yanhua Mini ACDP Programmer.It allow you to operate the functions by you PC.So here i want to share the guide on how to use Yanhua Mini ACDP PC version.Hope it helps,let’s just right in! 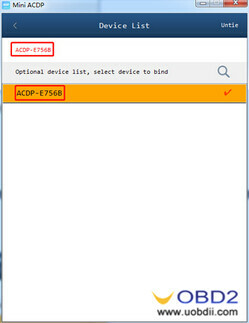 Method 1:Bind the ACDP device with the mobile phone, then connect with the PC version and bind the ACDP. 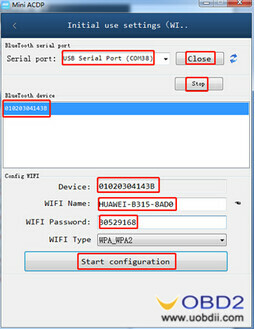 1.Connect the ACDP device with a cell phone first, and confirm that the connection is normal (Picture 1). 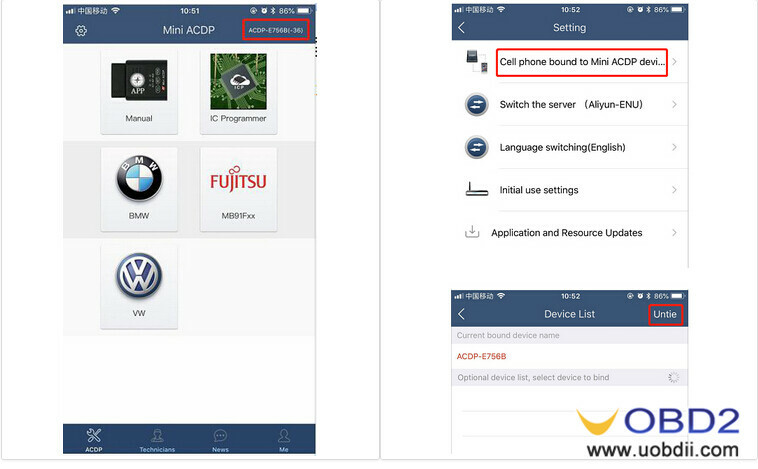 That is, the ACDP device and the phone are connected to the same WIFI. 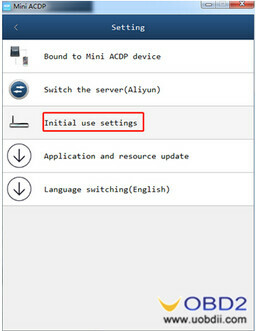 Then exit the APP or untie the device in “Cell phone bound to Mini ACDP device ” (Picture 2 – Picture 3), so that the ACDP device can be bound and connected by another device (PC). 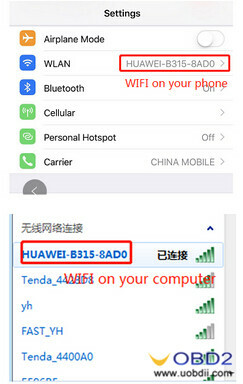 A.If there is a WIFI access of the PC, please do not use wired network and connect the same WIFI as the cell phone. 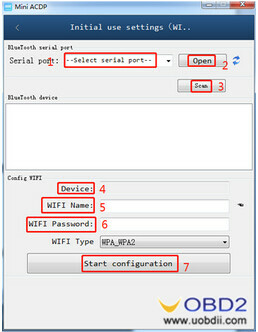 B.If the WIFI router connected by cell phone supports both wired and WIFI network, please use wire to connect the PC with the router. 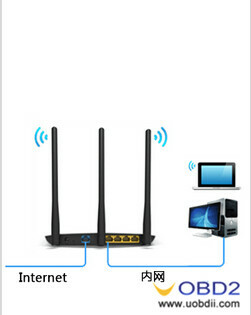 C.If there is NO WIFI access of the PC, please insert a WIFI adapter in the USB port and unplug the network wire of PC, then connect the same WIFI connected by cell phone. 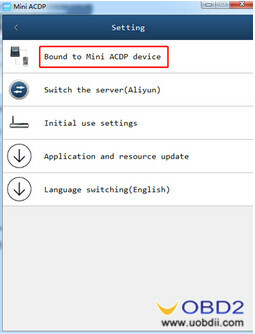 4.Click ” Bound to Mini ACDP device” on ACDP software interface. 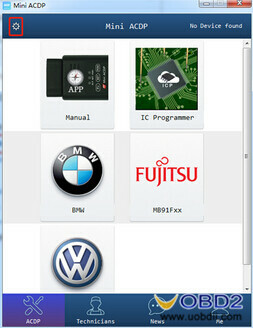 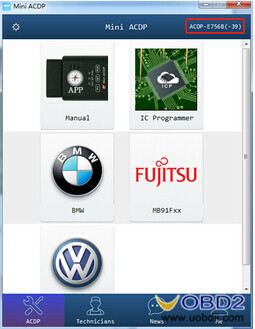 5.Select the corresponding device ID to bind. 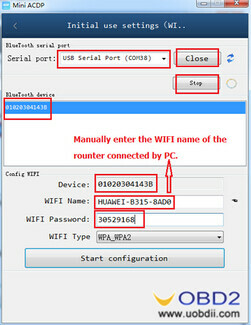 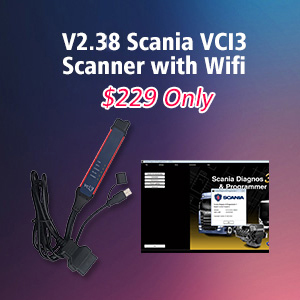 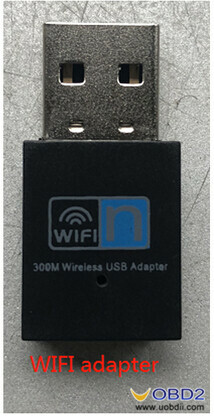 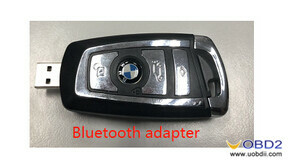 1.Plug the Bluetooth adapter into the PC USB port ( Make sure the driver is installed) and the PC is connected to WIFI. 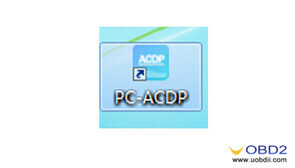 2.Open ACDP software on the PC desktop. 3.Click on SETTING in the red box as shown in the picture. 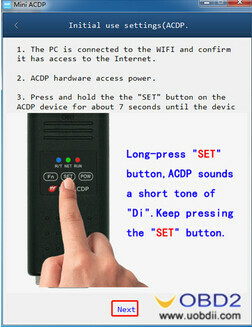 5.Press and hold the “SET” button on the ACDP device for 7 seconds until the device buzzer’s sounds, then release the “SET” button and click “Next”. 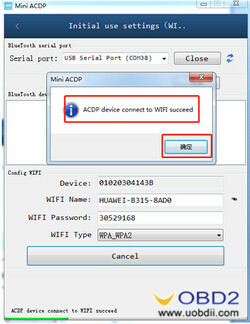 7.The software prompts “ACDP device connected to WIFI successfully”, click “OK”. 8.Select the corresponding device ID to bind. 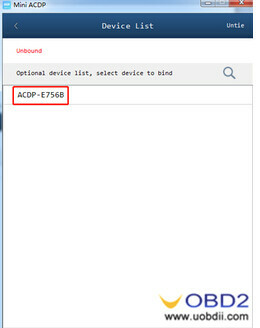 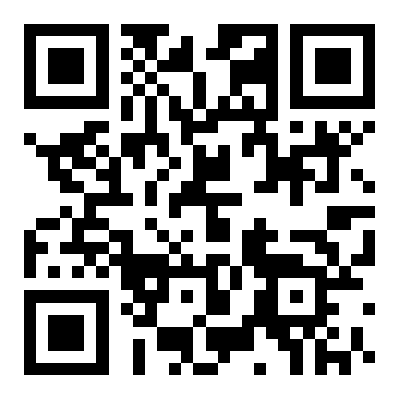 9.Confirm the bound device ID, click “Back”. 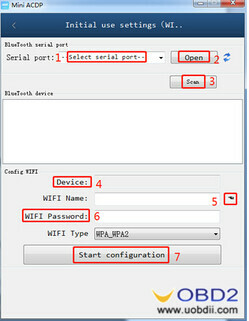 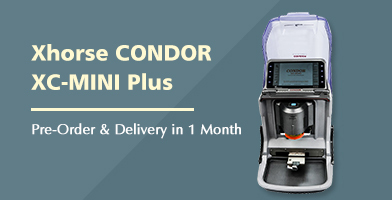 10.Confirm that the device is successfully bound and connected.